Beautiful partially wooded lot and located in boating community of Gulf Cove. 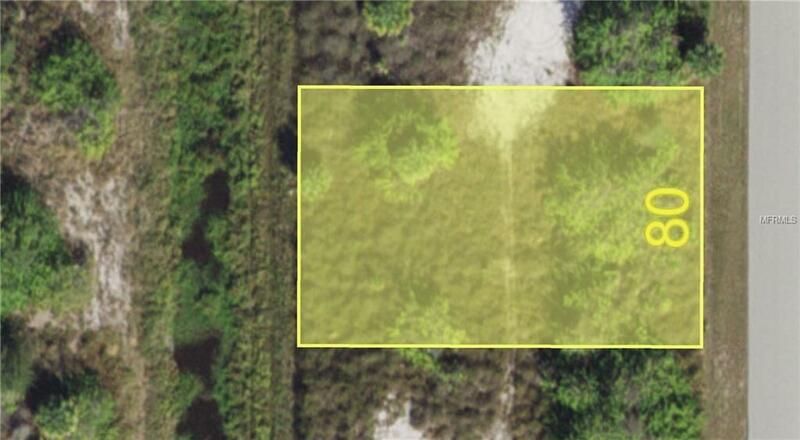 Community offers park and boat ramp with direct access to the Myakka River and onto the Gulf of Mexico. No Flood Zone and located on Greenbelt. Lot is located in Scrub Jay area according to GIS mapping, Buyer to verify all information with County. Shopping, beaches and small town friendliness awaits!